Aid monitoring from SGS – maximize your organization’s impact with finite resources. Whether you are an NGO, foundation or donor, you face the challenge of achieving maximum impact despite having limited resources. To make the most of the resources that you have, you must ensure the efficiency of your operation and reduce the risk of misallocation and inappropriate use of funds. Our aid monitoring service enables you to keep track of activities in your organization so you can take swift, corrective action when needed. 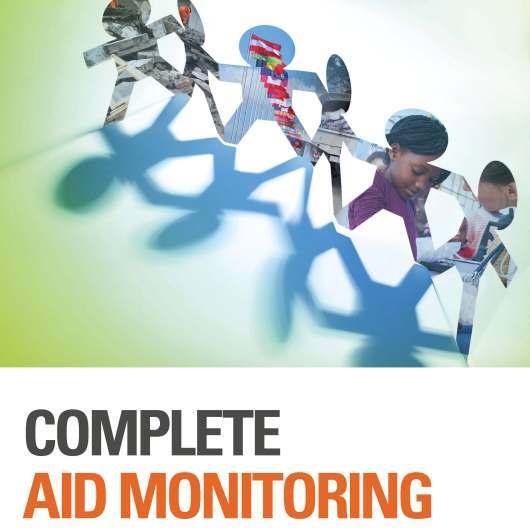 Why choose aid monitoring from SGS? Our local experts are based in country and can monitor activities for you on a random or regular basis, so the information you need to track progress is at your fingertips. Our experts will inform you of local customs and applicable laws, in addition to international best practice, so you can be assured that your work is compliant with both legal and cultural expectations. We will create tailored monitoring interventions based on your unique environment, your organization’s standards and the risks you are willing to take. We take into account the activities you wish to propose, the stakeholders involved in your aid and development chain and the results you aspire to achieve. As the world’s leading inspection, verification, testing and certification company, recognized as the global benchmark for quality and integrity, we believe that accountability never stops. We stand behind you in your quest for continuous improvement.